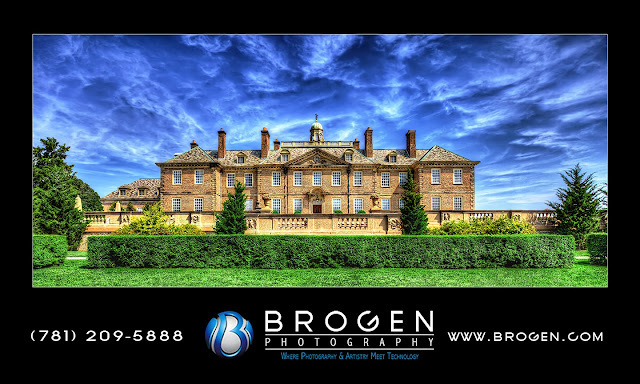 Need a great image of your building for marketing or a one-of-a-kind art piece for your office or lobby? Give us a call and let us create some amazing art for you. The image below is an international award winning image of The Great House at Crane Estates in Ipswich MA. Really fantastic photography, I am very impressed your work. Thanks for give chance to share own thoughts with you.